Today, Martin Hall demonstrates a drill that 2016 Masters champion Danny Willett swears by. The drill involves taping two alignment rods to your putter in order to turn it into a training club. 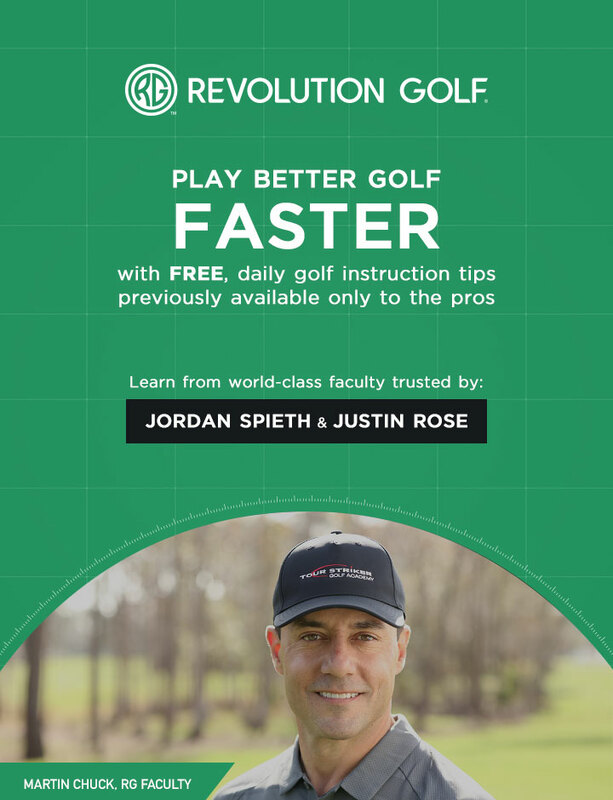 This will solidify your stroke and lower your scores.